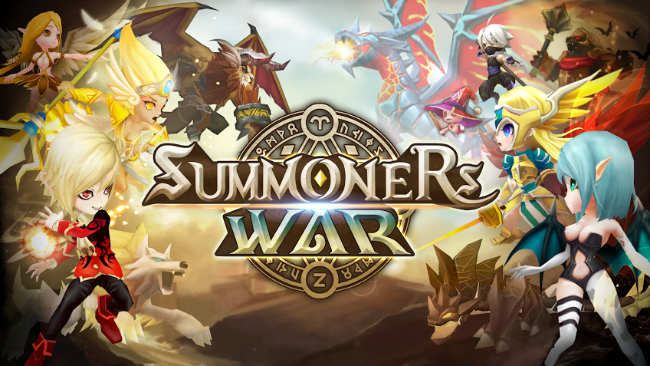 Summoners War v4.2.0 has been updated. Please check below for details! - A fast forward function for Replay videos has been added. - [Exploration Clear Rank A - B] The amount of clear points you earn increases by 1.5 times and 2 times compared to SSS - S grade. 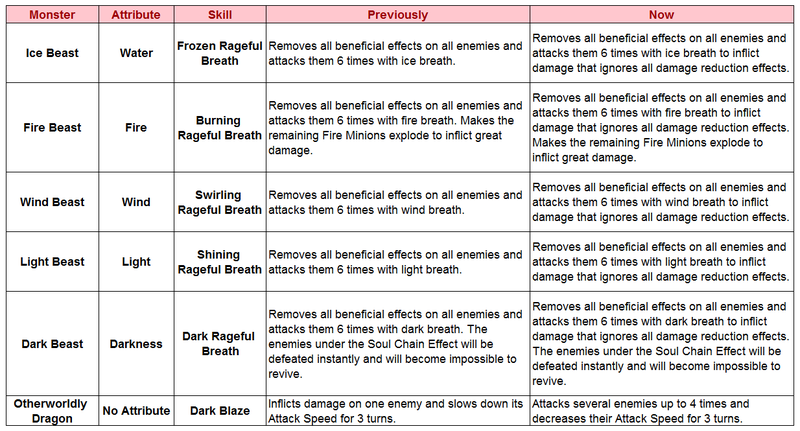 * This modification will be applied from the next [Tartarus' Labyrinth] and won't be applied on the ongoing [Tartarus' Labyrinth]. : Check out the videos featured in various media from the Media menu! : [NOTICE] Icon shown on the left side of the main screen has been changed to [MEDIA]. You can now view the Notice, Developer's Note, and Community menu within the MEDIA page. ▶ [iOS] The Rift of Worlds background (map screen) now supports iPhone X resolution. 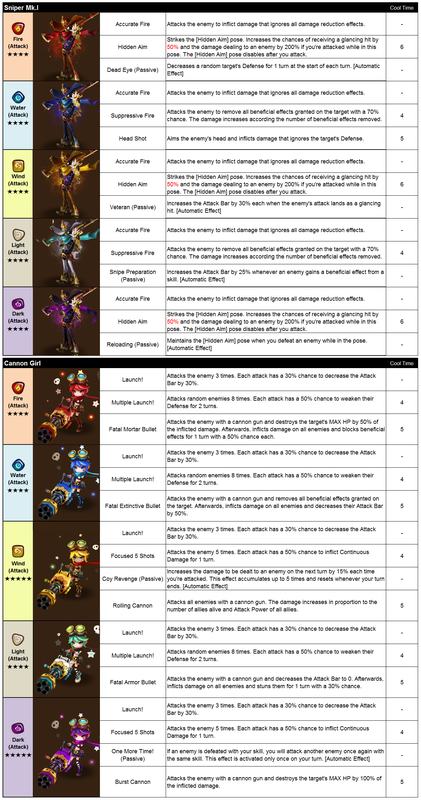 ▶[Rift Dungeons] The skill descriptions of Rift Beasts have been changed. 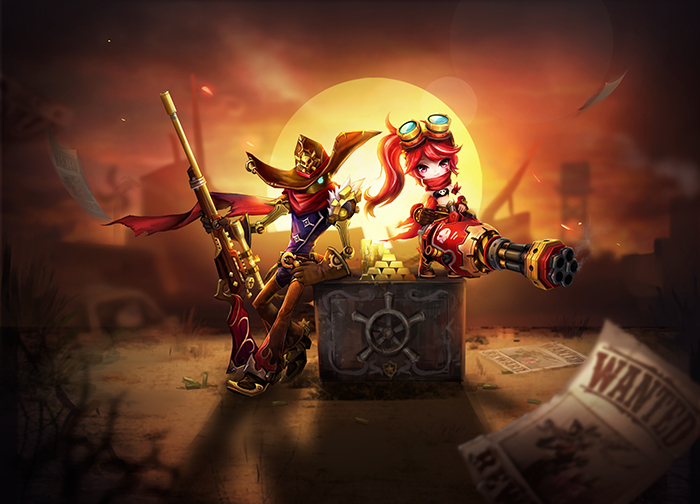 ▶ <1 Mystical Scroll> will be given to those who update the game to v4.2.0 update!